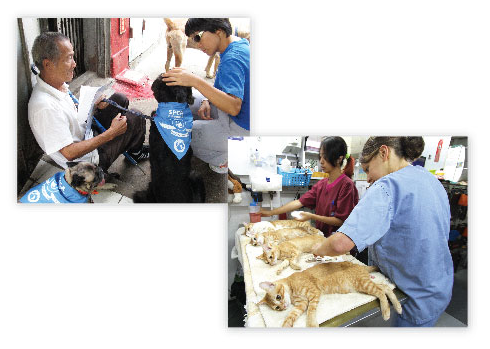 Mission Zero - SPCA campaign to achieve a situation where all companion animals have a good home! 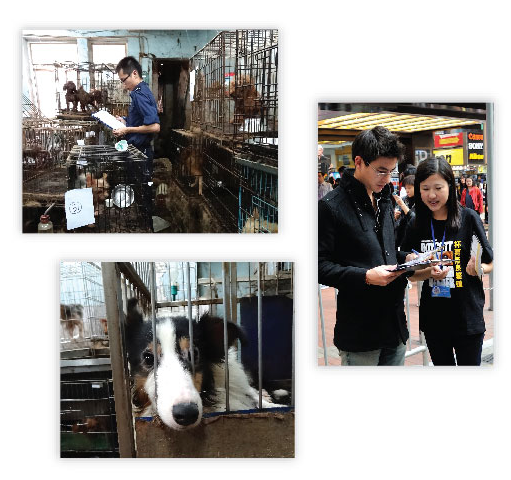 In 2014, the Society for the Prevention of Cruelty to Animals (SPCA) launched the Mission Zero campaign, aiming to protect the Freedoms of Animals and the welfare of each individual animal, and to ultimately reduce animal suffering to Zero. 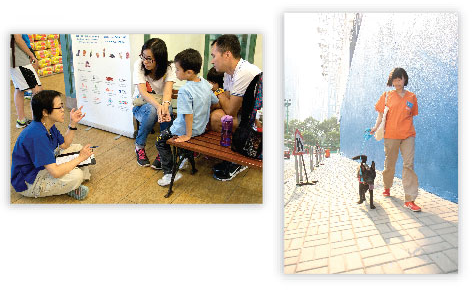 The Society will roll out a series of “Zero Goals” targeting the existing pet owner, potential pet owner as well as non-animal-lovers to promote animal welfare. We will also continue our work on combating animal cruelty and animal overpopulation and abandonment in order to reduce animal suffering - both mental and physical – to zero. 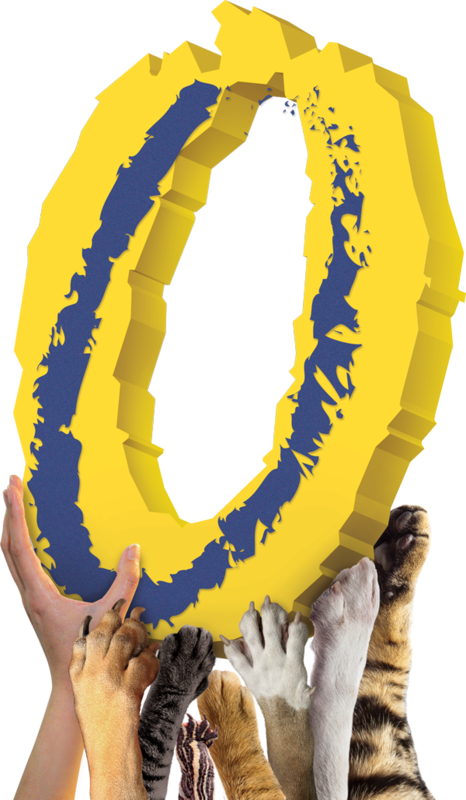 In 2015, the focus is to work harder still towards the goal of Zero Surplus by moving forward in our work of animal birth control, adoption and education. Only by engaging the support of society as a whole to speak up for animals and take action can sustainable animal welfare be truly accomplished. Please join us to reduce animal suffering and enlighten up their future together! 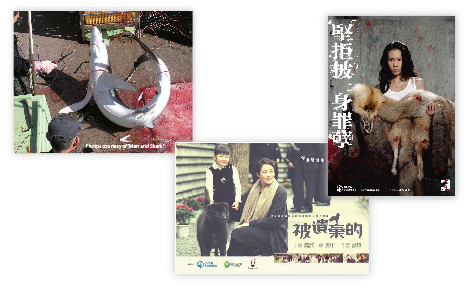 Produce short films about various animal welfare issues to arouse public awareness. 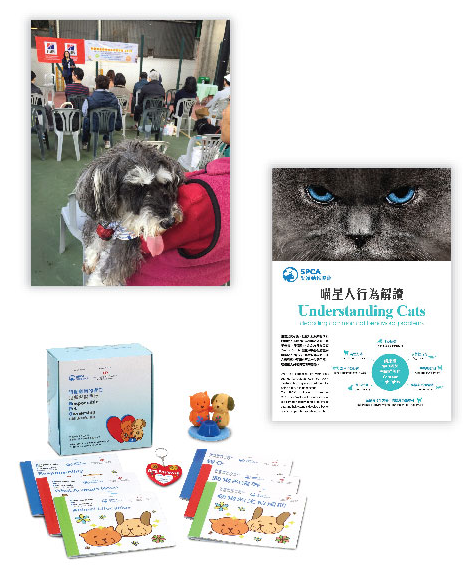 Created through the SPCA x Tencent Video “Care of Life” project, these films address the problems of stray and abandoned animals, animal abuse and cruelty, bear bile farming, animal testing, and many others. © Copyright 2014 SPCA. All Rights Reserved.